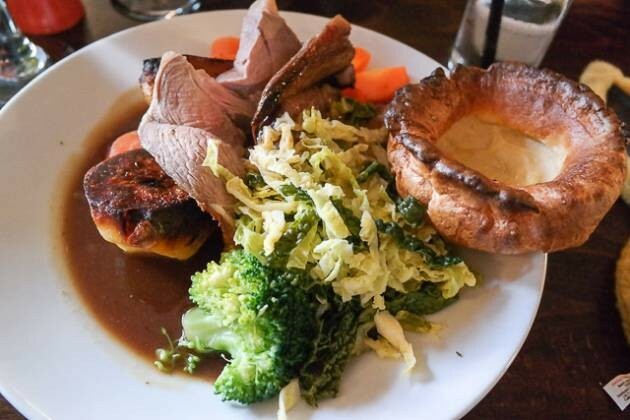 We had eaten at The Oak a couple of time previously, but we didn’t manage to review the Sunday lunch. For Easter Sunday, 8 of us decided to visit for a roast. Our booking was just after they had received a table of 20, so the food was understandably slower than usual. The Sunday lunch was quite nice, unfortunately the desserts were a bit of a let down. Overall, a family friendly pub to go if you are local to the area. 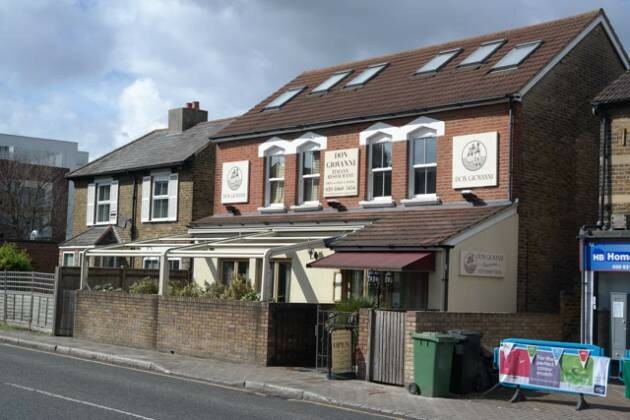 We were looking for somewhere we hadn’t reviewed before in Bromley (we’re running out of places) – I had been suggested The Bricklayers Arms previously so booked for one Sunday for lunch with friends. The staff were friendly and welcoming, but this is first and foremost a pub. Great selection of beers, I thoroughly recommend visiting if you are local and after a quiet drink rather than the Sunday lunch. 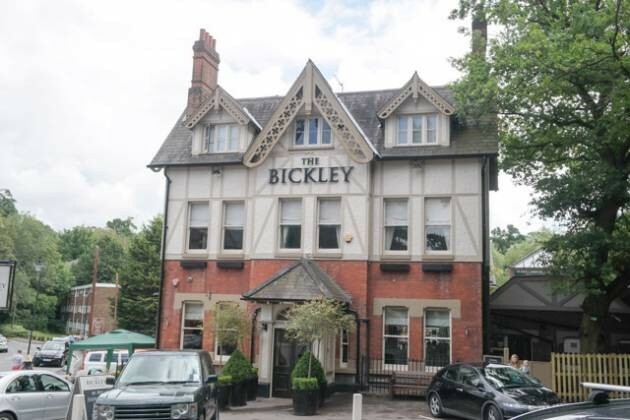 With The Bickley opening up after a renovation, we were keen to try out their new Sunday lunch. It was difficult to get a table, but managed to book one for midday. The venue itself is much improved, being brightly decorated. Inside has also been improved, opening up the restaurant area to 3 levels. I really liked the styling. 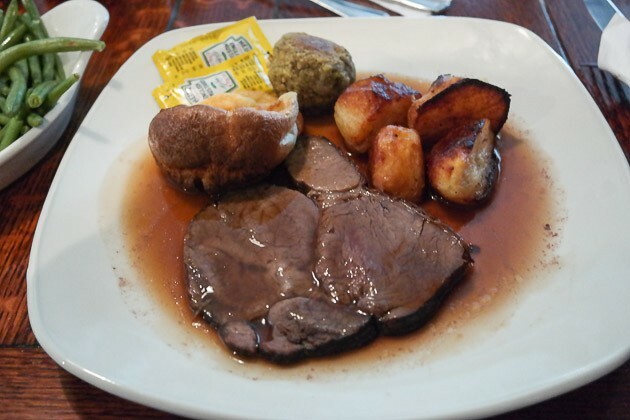 The food was ok, slightly cheaper than previously and JW’s kids Sunday lunch was quite good. Service was incredibly slow, but this should be something that’ll improve over time (I hope!). Overall, a decent lunch and one for families in the area. I was recommended Don Giovanni by a friend, so we booked up one Sunday for us 3 and my grandparents. It was on a busy road, so parking was a bit difficult, but it was a wonderful Italian Oasis in the middle of Bromley. The staff were very friendly throughout our meal, making sure we had everything we needed. The meal was 3 courses, starters were perhaps a bit too traditional, the main courses were good but the star was definitely the Limoncello ice cream. 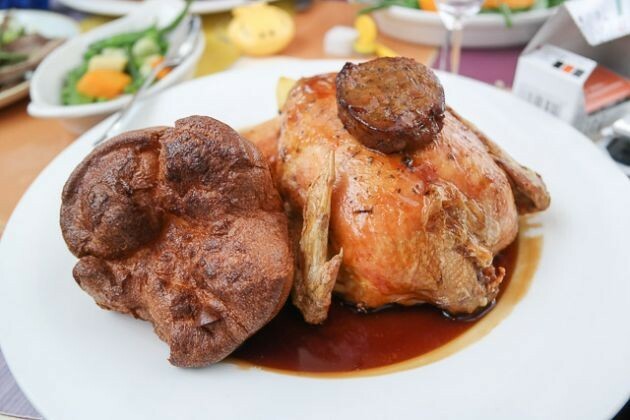 A recommended Sunday lunch for Don Giovanni in Bromley. Our second visit at The Bulls Head Hotel in Chislehurst – not as good as the first, but only marginally so. The food was good, especially the portion sizes! It was great to have 4 roast potatoes, but we felt there were some issues with dietary requirements and service. Overall a very good 4.5 / 5.